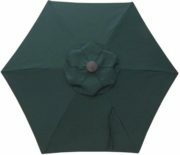 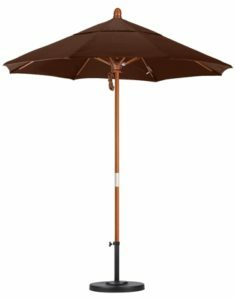 Bistro umbrellas are perfect for any commercial or residential setting such as a cafe, restaurant and even your own backyard patio. 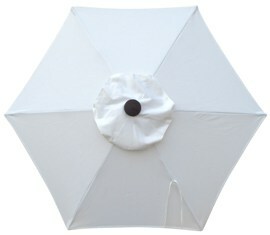 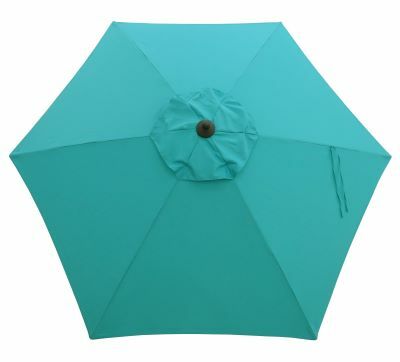 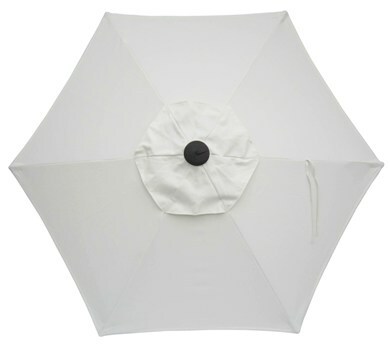 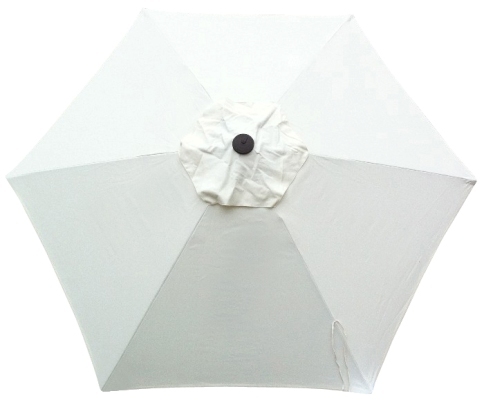 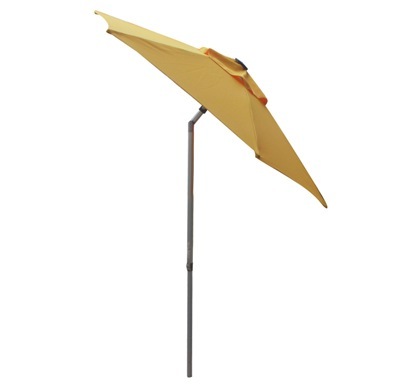 These cute 6.5′ arc shade umbrellas are designed to compliment bistro tables. 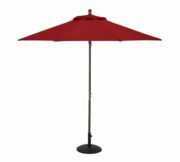 Bistro tables and umbrellas are smaller in size than the standard patio table and are suited to more intimate settings, rather than large gatherings. 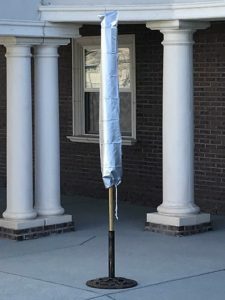 SKU: 726. 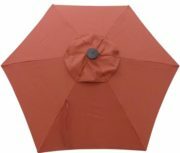 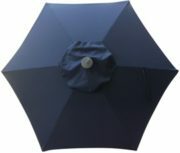 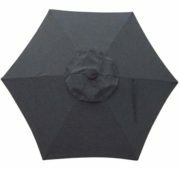 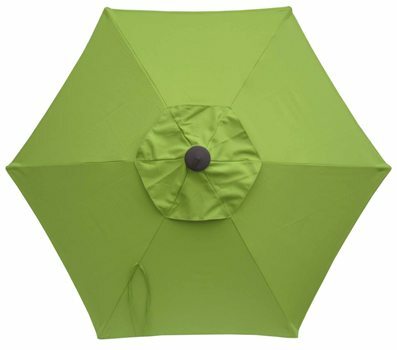 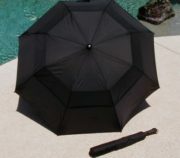 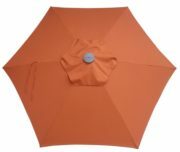 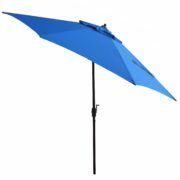 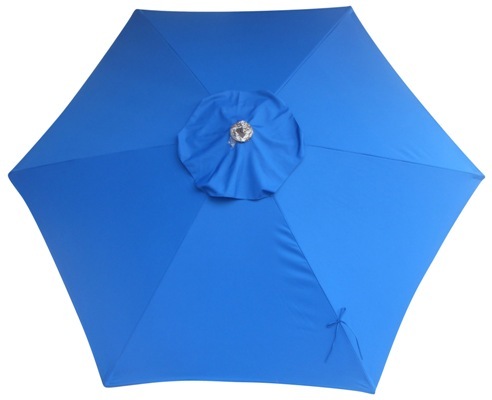 Categories: 6-8' Patio Umbrellas, Aluminum Patio Umbrellas, Commercial Grade Patio Umbrellas, Fade Resistant, Patio/Market Umbrellas, Tilt (all).